Del Frisco’s Double Eagle Steakhouse. Photo by Auda and Coudayre Photography. What Rodeo Drive is to luxury retail, downtown’s new, ultra-upscale Del Frisco’s Double Eagle Steakhouse is to extravagant comestibles: caviar, deluxe shellfish, impressive dry-aged and Wagyu steaks, regal sides like lobster macaroni and cheese, wines from noble regions and irrepressibly rich desserts, all built for two. The 16th in the Texas-based chain occupies parts of two floors in the InterContinental San Diego (we visited Vistal there last month)—the parts with priceless views of the Embarcadero. Surprisingly, this is the first Double Eagle in California, and the $10 million investment shows off with a decor designed like the interior of a particularly posh yacht. The best single element: an Italian marble staircase that rises between glass walls containing some 7,000 bottles of wine. Never doubt that the restaurant opened to lure the nearby convention center’s legions of expense accounters, and never doubt that if you like steak, sharing a 16-ounce, 45-day, dry-aged prime ribeye ($73) and a virtual sea of perfectly creamed corn ($17) will be memorable. 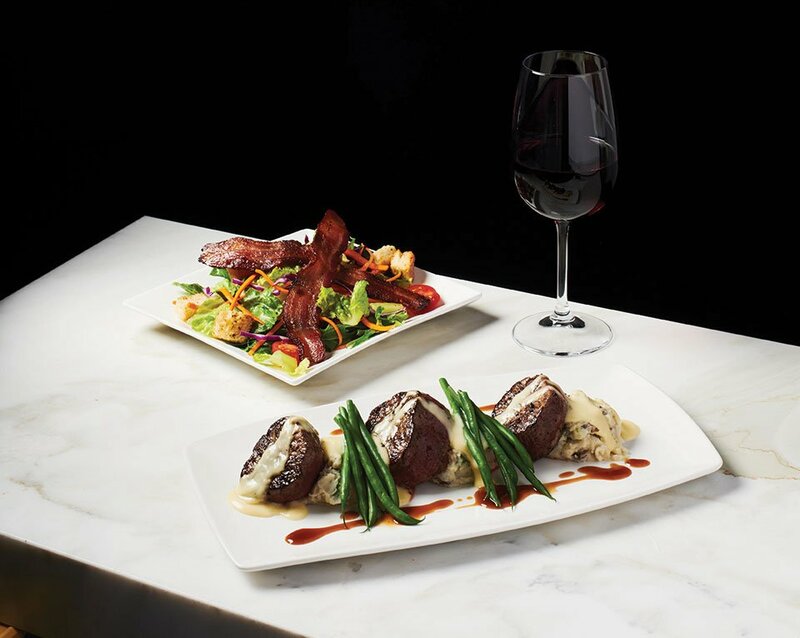 The sky’s the limit here—how about a trio of 3-ounce Japanese, Australian and Texan Wagyu steaks for $205?—but there is a way to experience Del Frisco’s without going airborne. At noon, the $34 “Business Lunches” offer full-sized salads or creamy lobster bisque as prefaces to suavely garnished filet medallions and handsomely done Jidori chicken piccata. If you’re a party of two, go ahead and finish with the remarkable, six-layer lemon cake. Photo courtesy of Del Frisco’s Double Eagle Steakhouse. When you grow up sleeping above the kitchen of your father’s acclaimed restaurant in Southwestern France, as did Patrick Ponsaty, in-depth knowledge of how to cook perfectly and tolerate days of hard work becomes part of your character. 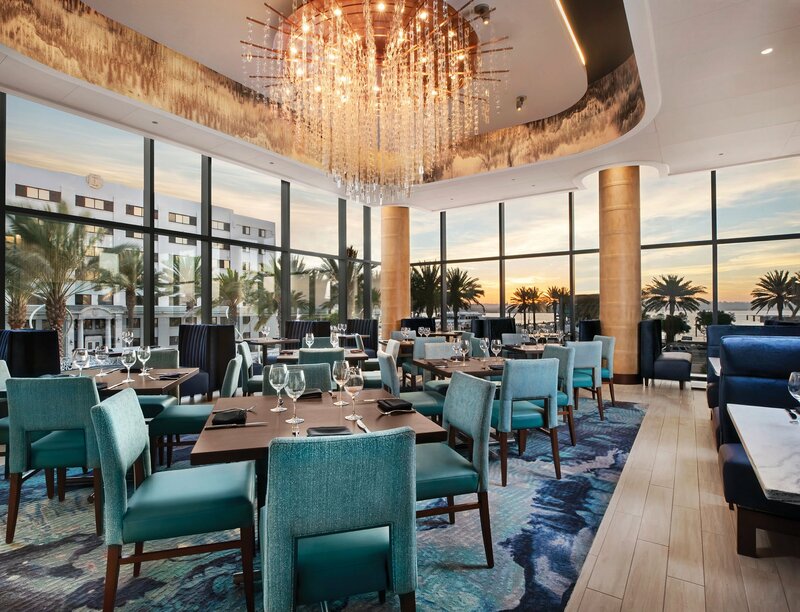 Well-experienced, Ponsaty is something of the ideal hotel chef, and was hired to bring a distinguished cuisine to 1500 Ocean when Hilton bought Hotel Del Coronado in 2017. So, of course, Hilton now has decided to lease 1500 to an outside operator that will re-open it as a seafoodery. Fine. The interesting part is that the Del is re-purposing Ponsaty’s rare talents to upgrade and improve all the hotel’s culinary ventures, from room service and banquets to Crown Room Sunday brunches, the Sheerwater restaurant and even the poolside Sun Deck Bar & Grill. Says his boss, Del chef Stefan Peroutka, “Patrick’s fine-dining expertise, his passion for teaching and mentoring younger chefs and cooks, will help strengthen the backbone of the culinary team.” Did we mention the hotel has at least two new eateries in development? It does, but won’t share details yet. 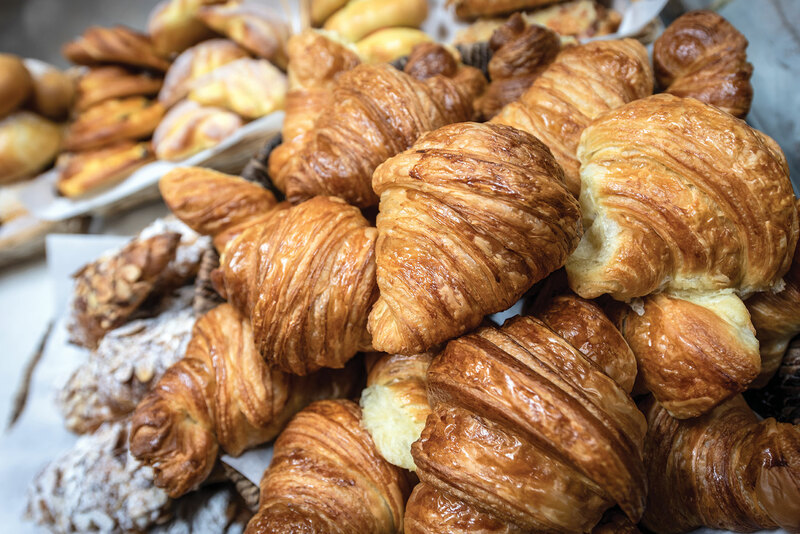 Among the charms of French towns are bakeries whose bread and pastries rival those found in Paris. Scripps Ranch can feel small town-y at times, especially along Scripps Trail, where if you blink you may miss The French Oven in a nondescript strip mall. 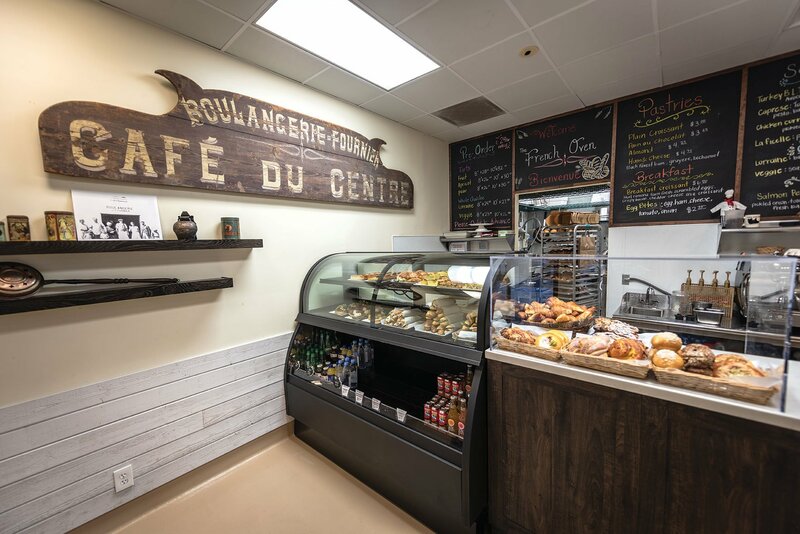 Chef Yves Fournier represents the fifth generation in a family of bakers, so it isn’t surprising that his last name means “baker.” If in the area, drop by for startlingly good apricot tarts and other pastries, buttery croissants and baguette sandwiches presented as in France. Croissants at The French Oven. Photograpy by Ramsey Ksar. Two walls of windows at North Italia overlook a Fashion Valley parking lot and, across a small expanse of sidewalk, True Food Kitchen, which is under the same ownership. Inside, the large, moderately comfortable and often-busy dining room seems built for action, which may peak when next-door Bloomingdale’s throws a sale. Number 15 in a chain—deluxe shopping centers only recruit proven successes, which limits our options to the tried-and-true—it serves a wide-ranging Italian menu studded with fancy stuff like truffles, date conserva and gluten-free noodles made of zucchini and sweet potatoes. There are pizzas, including the chef’s daily choice; “our famous meatball sandwich” topped with scamorza (smoked provolone); and the house specialty, a $20 plate of pretty-good bolognese sauce atop house-made tagliatelle. 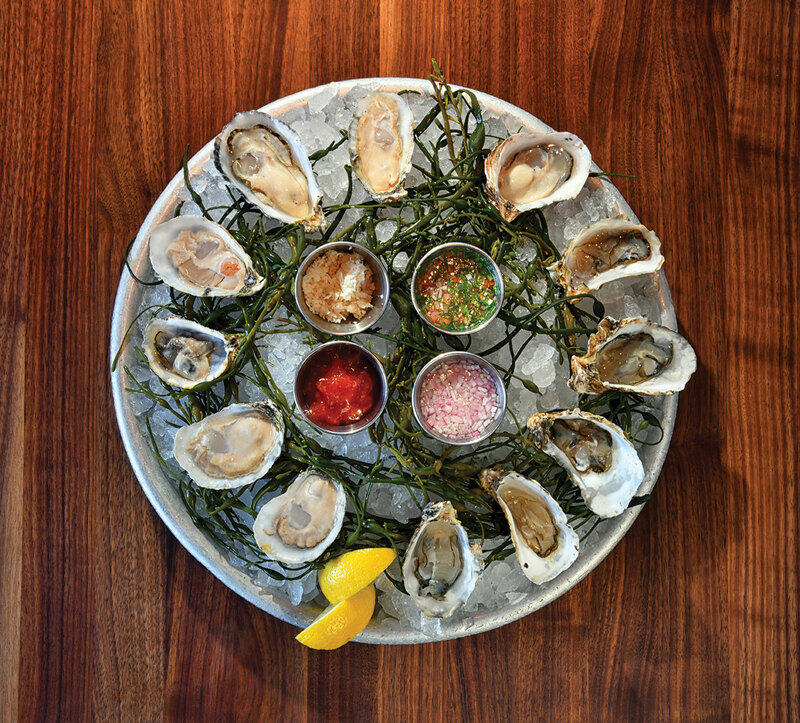 Oyster selections change daily at King’s Fish House in Carlsbad. Photo by Martin Mann. 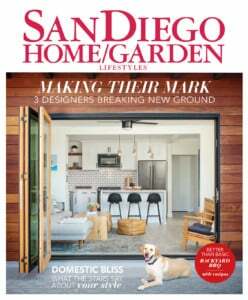 We still expect two million bucks to buy something, as it very much did in the sparkling redo of the King’s Fish House in Carlsbad. The food is much improved as well, and we truly loved a platter of the day’s Atlantic and Pacific oysters. Local Carlsbad Blondes skated swankly on the ice, along with other stars like Beach Plums from Buzzards Bay, Mass., and Prince Edward Island Malpeques. Cioppino and butter cake were happy follow-ups.